After bingo halls started to spring up across the UK in the 1960s, an industry was born. 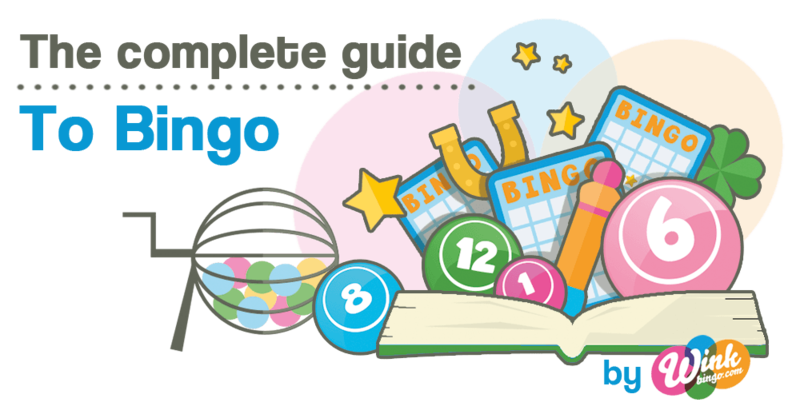 With operators able to offer weekly games boasting big prizes, bingo quickly became a popular pastime in the UK and US. The end result of this growth was a sustainable industry that was capable of serving millions of players on an annual basis. Naturally, as with many leisure pursuits, the advent of the internet has changed the game and, thanks to an ever-increasing suite of virtual products, bingo is now widely available online. Featuring all the hallmarks of the original game but digitised for convenience, online bingo has become the most popular medium for modern players. From a situational perspective, land-based bingo now takes place in dedicated venues across the US, UK and Europe. Although it is possible to play in major bingo halls, smaller games are often held in community centres and even in open-air venues in places where the weather permits. Inside a traditional bingo hall, three main elements can be found; the cashier’s desk, the gaming floor and the caller's stage. From an entertainment perspective, there is certainly a depth to this form of bingo that cannot be replicated in the online arena. Being surrounded by hundreds of players all tangibly shooting for the prize creates a buzz that makes every game feel exciting. On the internet this level of interaction is hard to replicate because it is not possible to physically see the opposition. Although there are provisions to help generate some interaction between players, the main focus of online bingo is speed and efficiency. From buying a game ticket to cashing out winnings, playing bingo online is a lot more efficient and, therefore, a lot more convenient. 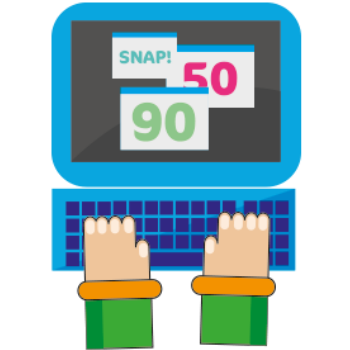 From playing on a laptop at home to enjoying a quick game at the bus stop via a smartphone, online bingo can be played anywhere and at any time, opening it up to a much wider demographic. In the land-based bingo arena it is common to find two main formats; 90-ball bingo and 75-ball bingo. 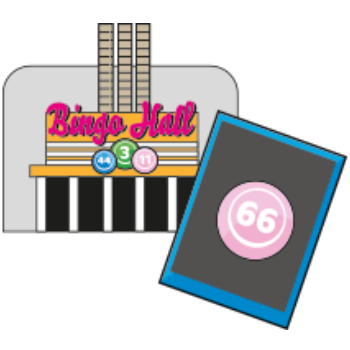 Although bingo halls will often host speed rounds in between their main games, the variant will be one of the aforementioned options. Because the online bingo world has attempted to replicate the nuances of bricks-and-mortar bingo, 90-ball and 75-ball bingo can be found online. However, because iGaming operators have more scope to offer games (they are not as confined by space, cost or staffing considerations), it means there are more options online. 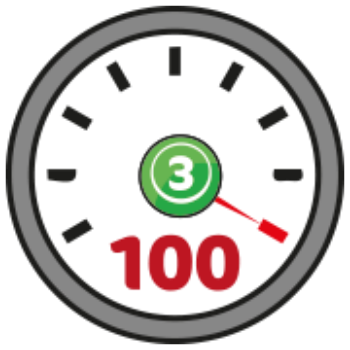 Aside from 90-ball and 75-ball games, internet bingo focuses on speed. In a bingo hall the majority of players are there to enjoy an evening of entertainment. This means that operators need to balance speed and timing to ensure each customer feels like they are getting maximum value. In contrast, online bingo players are more focused on dipping in and out of the action. In fact, even if they do want to enjoy an evening of bingo, they can simply play a new game every 30 seconds if they wish. 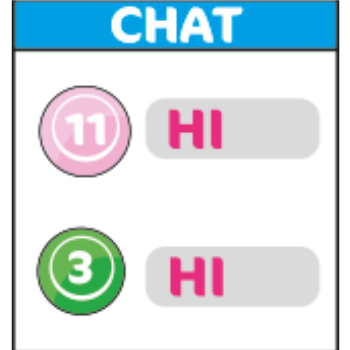 This contrast in cultures has given online operators the ability to offer shorter bingo variants, including 50-ball and 30-ball bingo. 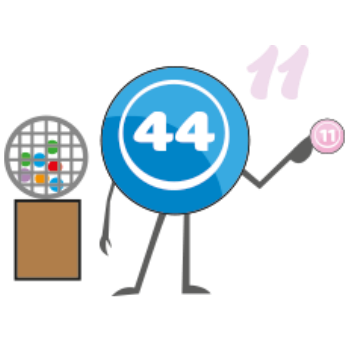 In addition to variations on bingo's traditional structure (numbered balls and game cards), online operators have also created their own games. Based on bingo but coming from a slightly different angle, games such as SNAP (playing cards are used instead of numbered balls) bring a different dimension to the industry. As has been mentioned already in this chapter, online bingo is built for speed while land-based bingo is built for engagement. The difference in players’ expectations when playing live (a night of entertainment) or online (speed and money-making opportunities) has helped create a culture of speed in the virtual arena. Although direct comparisons between the two mediums are tricky given the stylistic differences, it is generally accepted that online bingo flows at more than three times the speed of regular bingo. A proficient bingo caller will call a number every 10 seconds. In contrast, a virtual bingo caller will put out a new number every three seconds. Additionally, because an online game is controlled by a random number generator, the rate of calls is consistent. Human callers can get distracted, lose concentration and even take small breaks during games which can also slow the pace down. Moreover, because all wins and calls are automatically verified by the system, there is no need to stop the online action for long but checking a winning call in a bingo hall can take up to five minutes. The average cost of a night at a bingo hall is £20, which includes game tickets, food and drink. Online bingo operators have much lower space and staffing costs, and the reduced overheads means they can offer games at a much lower price. Although there are games that can cost as much as the land-based arena (around £5), the average ticket price is around £1. This lower average is due, in part, to games costing as little as £0.05. Moreover, online bingo can also be enjoyed for free, with new players often given access to a selection of free games for a limited amount of time. 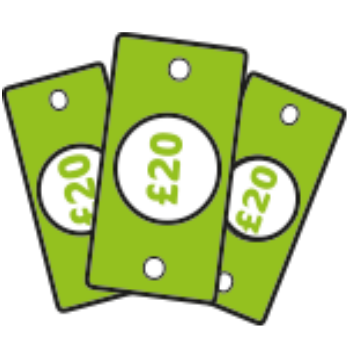 Every bingo hall hosts its own games with varying jackpots but the main way in which bingo works is that the prizes on offer are a summation of the number of buy-ins collected. This means that prizes can fluctuate wildly, in a land-based arena or online, when a guaranteed jackpot is not offered. In the bingo hall, the biggest game in the UK is the national bingo game. taking place on fridays, saturdays and sundays, this game links players across the country through a telephone system. the result of this set-up is that prizes are much higher due to increased participation. 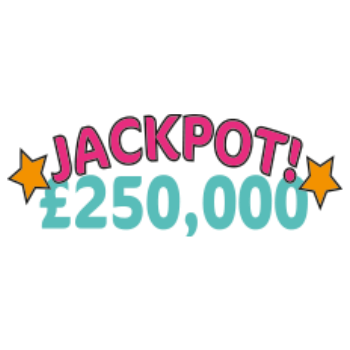 according to the rules of the national game, the top regular prize on offer cannot exceed £25,000 but the jackpot prize can reach £250,000. Online bingo's top jackpots can be much higher. Although there is a network of guaranteed prizes, the main attraction for many players is the progressive jackpot games. Using a system common in the online slots world, a progressive jackpot game takes a small percentage of each player's buy-in and adds it to the communal jackpot. For example, if a game ticket costs £1, the operator may take 10% of this total (10 pence) and add it to the progressive jackpot. Under this system, thousands of players and their buy-ins are added to the jackpot each hour and the end result is a jackpot that grows exponentially and often reaches hundreds of thousands and, sometimes, millions of pounds. Earlier in this chapter we explained that land-based bingo is a much more interactive game than online bingo because of the setting. However, because bingo was founded on the principle of low-cost gaming designed for communal entertainment, online operators have had to find ways to satisfy this requirement. The most obvious example of this is the chat box. Here a player can type messages to fellow players and even offer advice during bonus rounds. During themed bingo games where winning players are given a choice between two mystery options, competitors are given the option to vote on which way the winner should go. The other way in which online bingo operators encourage more interaction is by offering forums and chat rooms. Creating a sense of community is a major part of the online bingo industry and by giving players the ability to share big wins, swap tactics and even talk about their daily lives, online bingo is almost as interactive as land-based bingo.